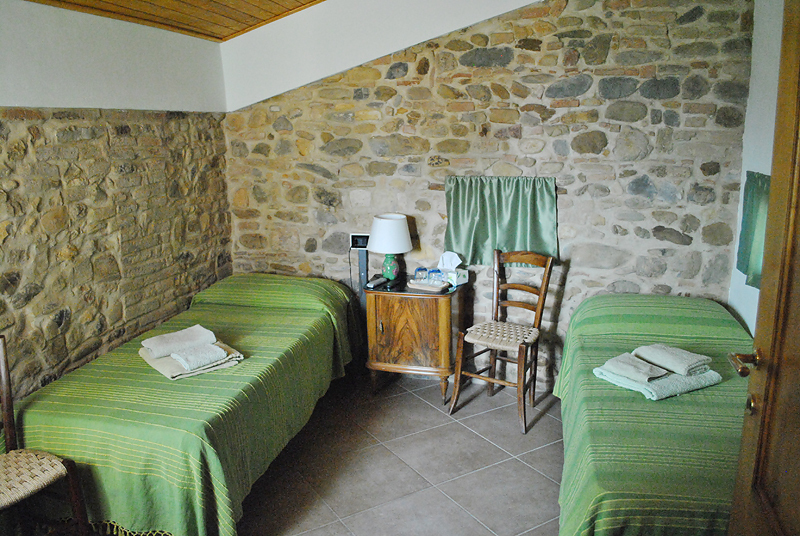 The Ciliegia room, with double bed and private bathroom, has a stone wall. 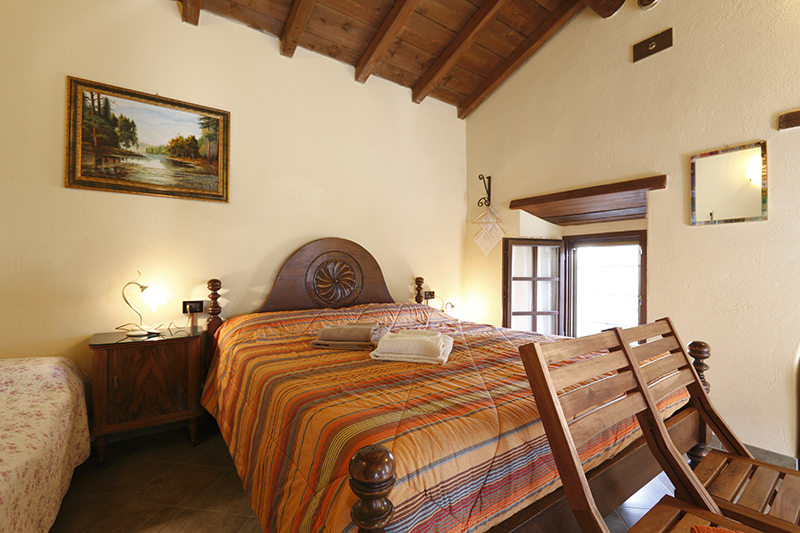 The furnishings are simple and comfortable, designed to put our guests at ease. 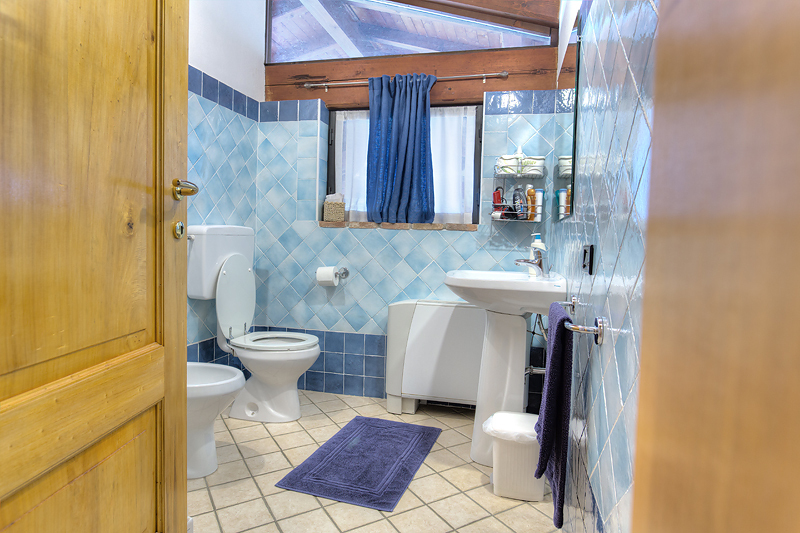 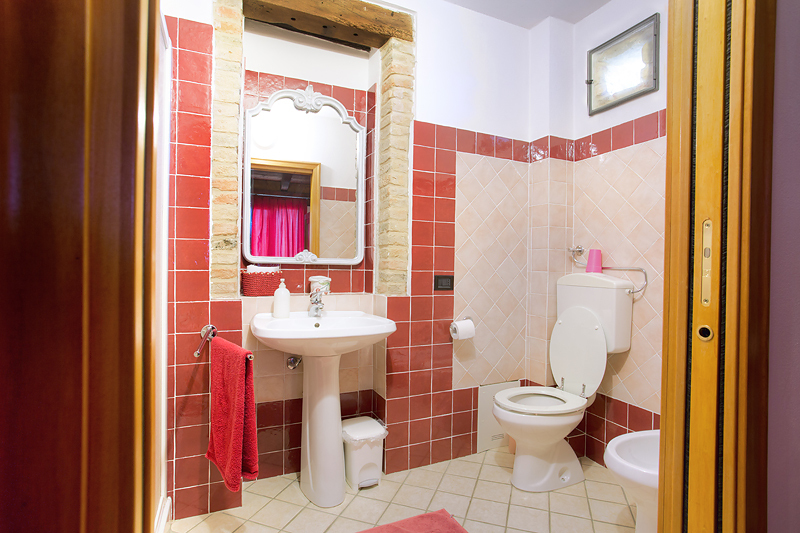 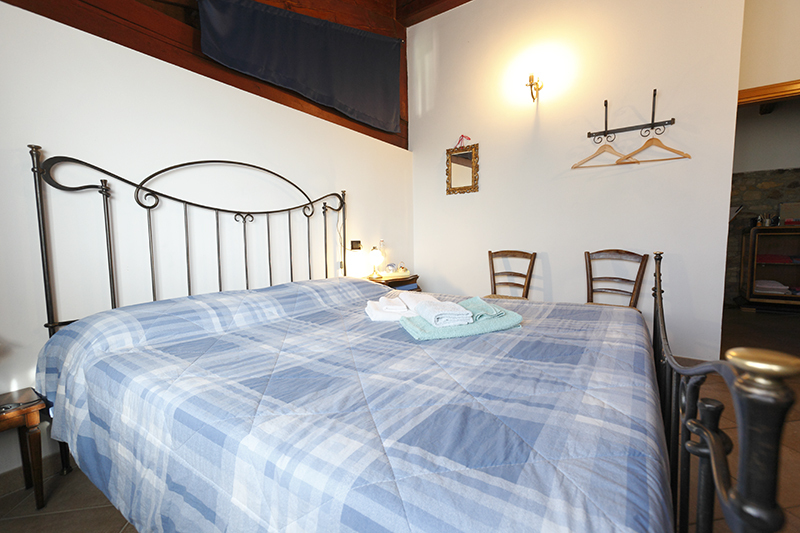 The Acacia room, with a double bed or two single beds, is housed in the ancient watch tower and shares the bathroom with the Margherita room. 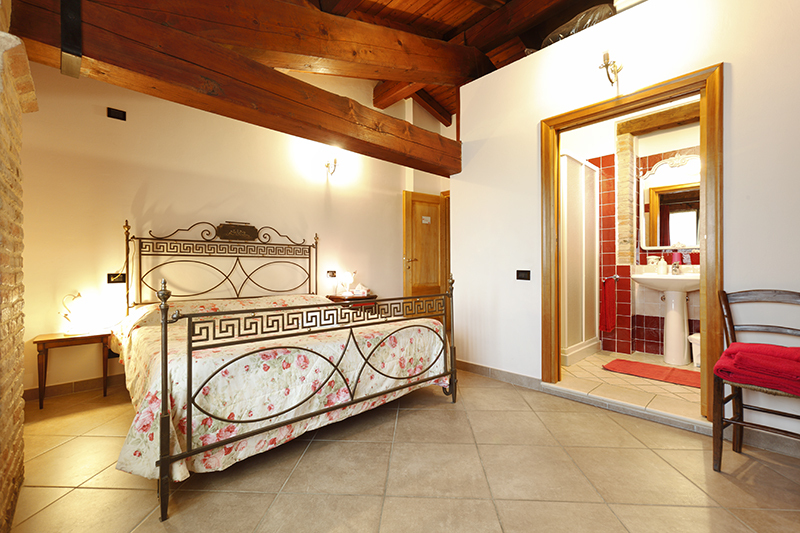 Ideal solution for families with a Margherita room. 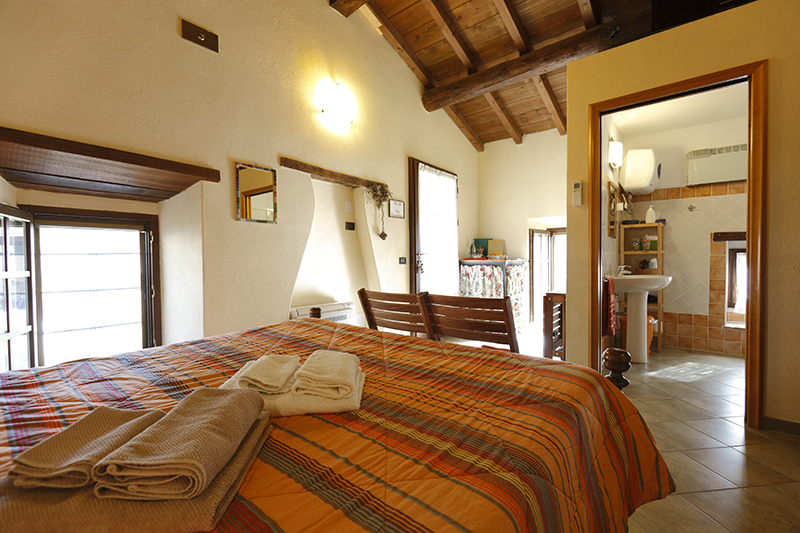 The Margherita room with double bed and private bathroom outside or shared with the Acacia room, depending on the needs of the guests. 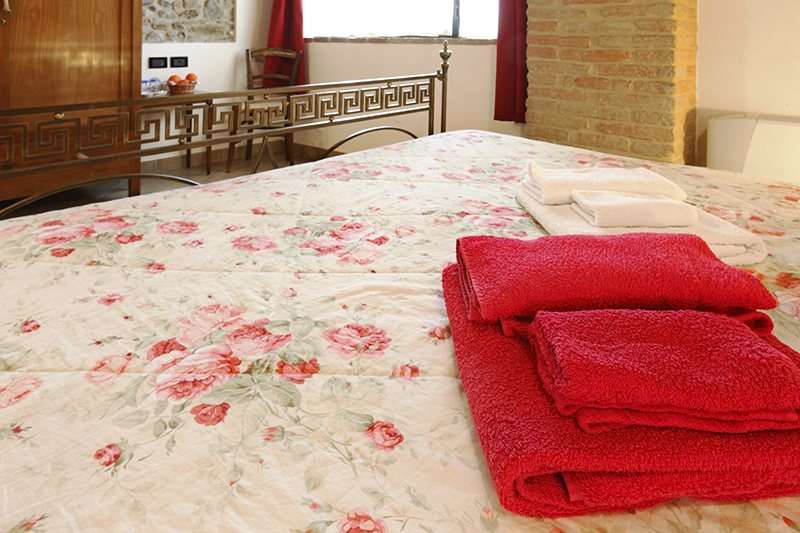 Possibility of extra bed. 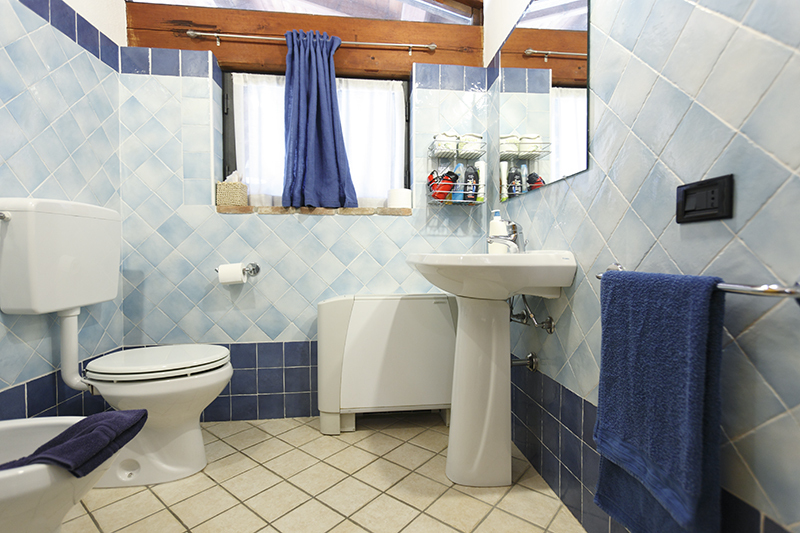 Ideal combined with Acacia for families with children. 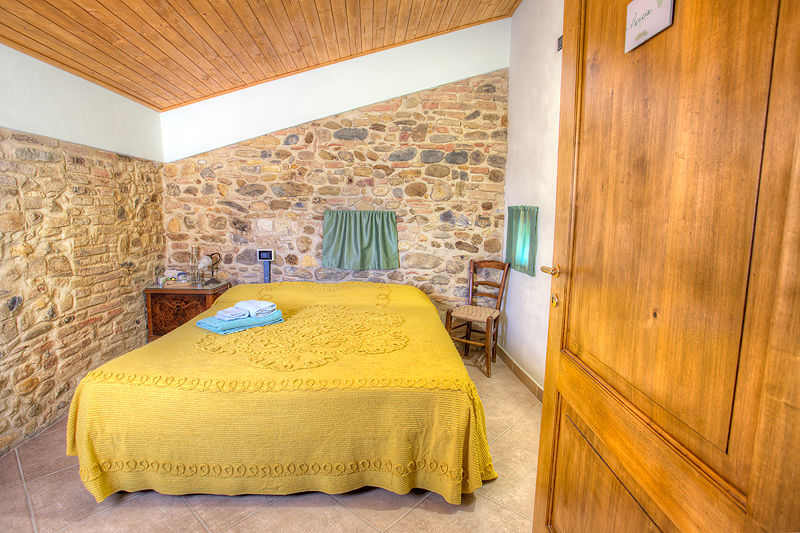 The Lavanda room, with double bed, single bed and private bathroom, is located in the small house in the middle of the court. 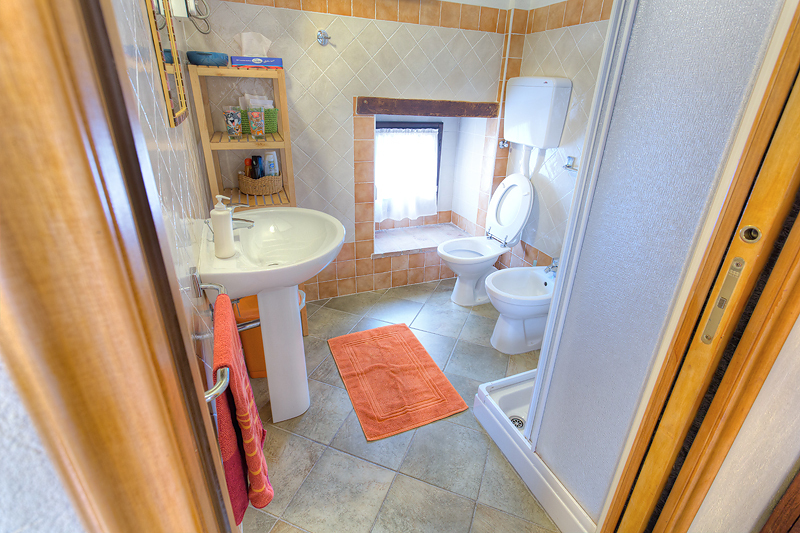 It is equipped with a refrigerator. 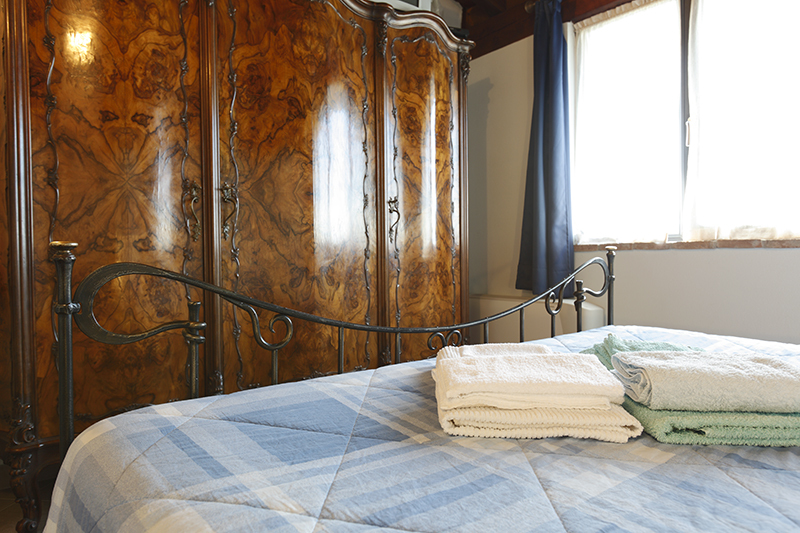 Possibility of added bed / travel cot.